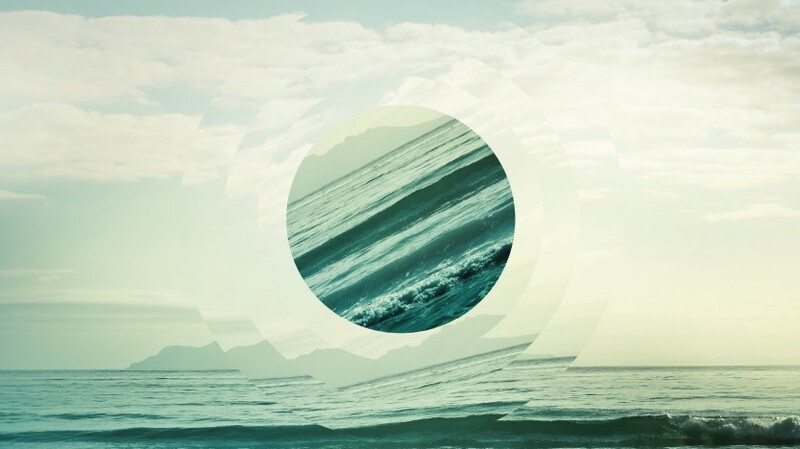 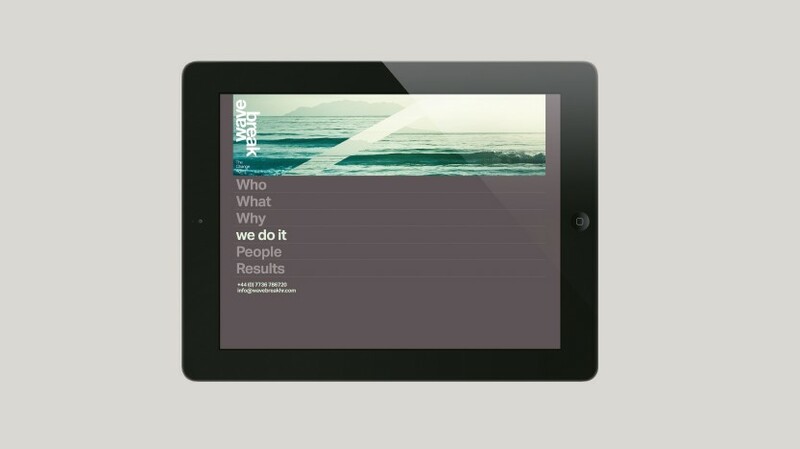 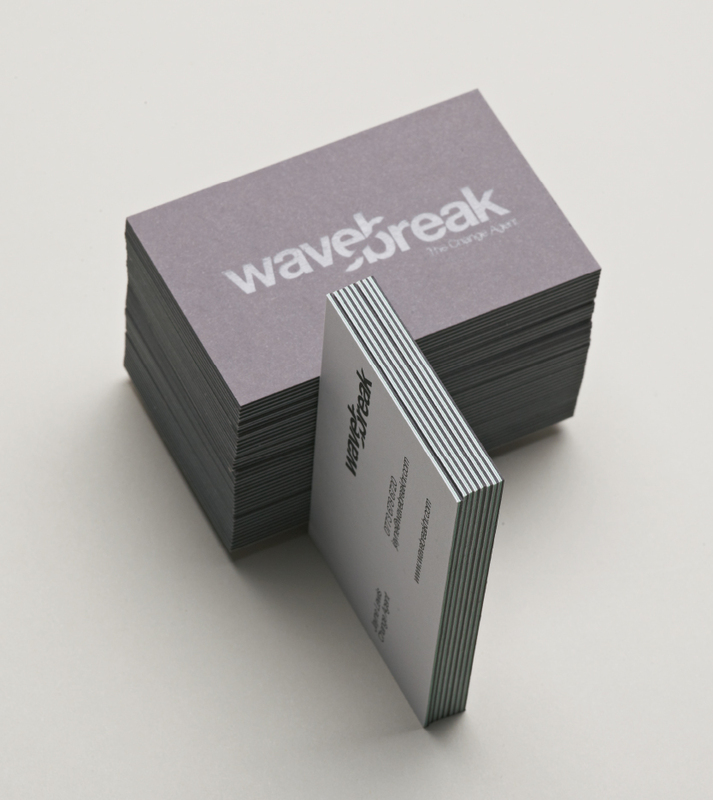 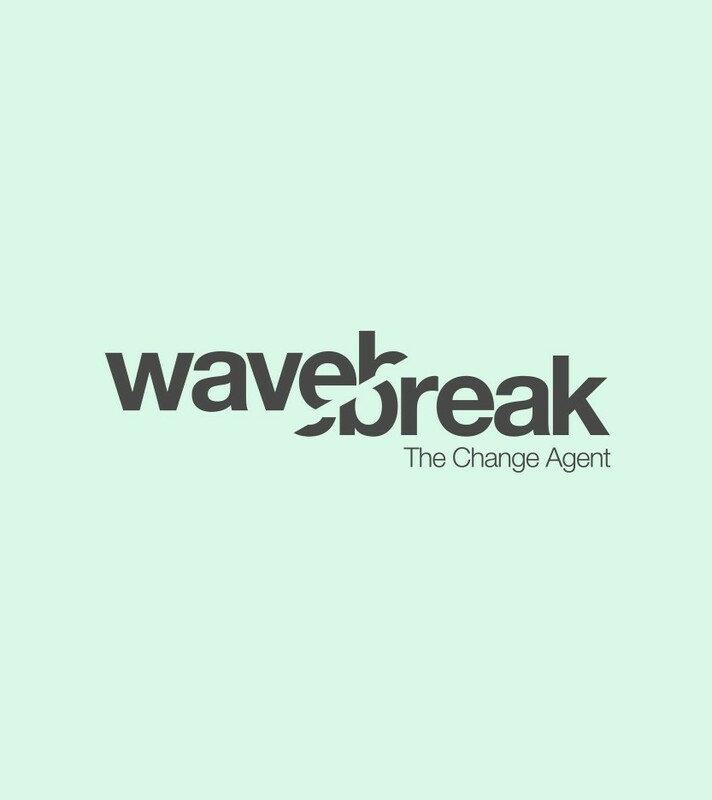 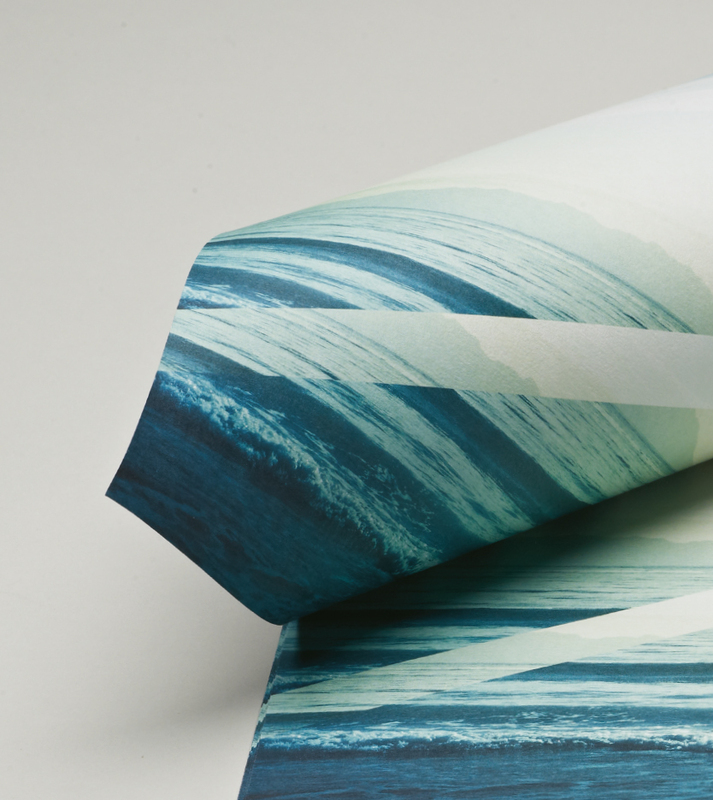 Wavebreak help businesses meet change in a confident and successful way. 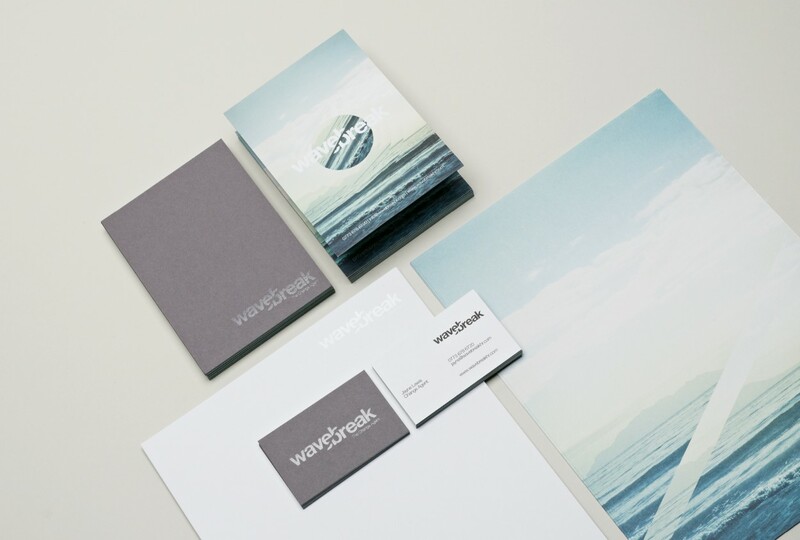 We helped them develop a new identity which captures the possibilities of the situation in a beautiful and thought-provoking way. 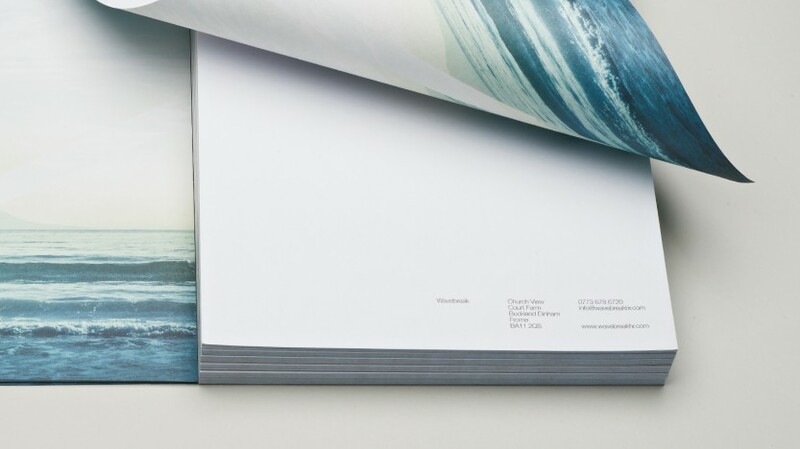 They challenged my thinking at every level…I loved the process and I love the result. 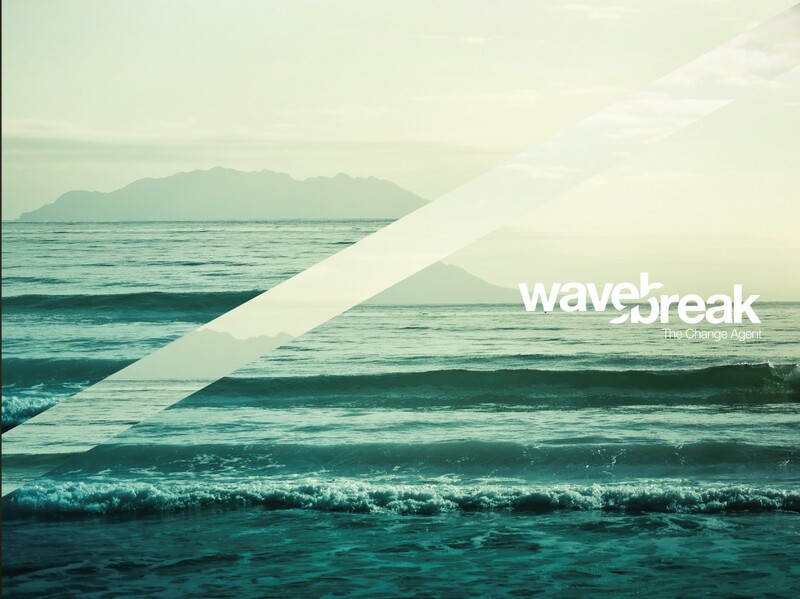 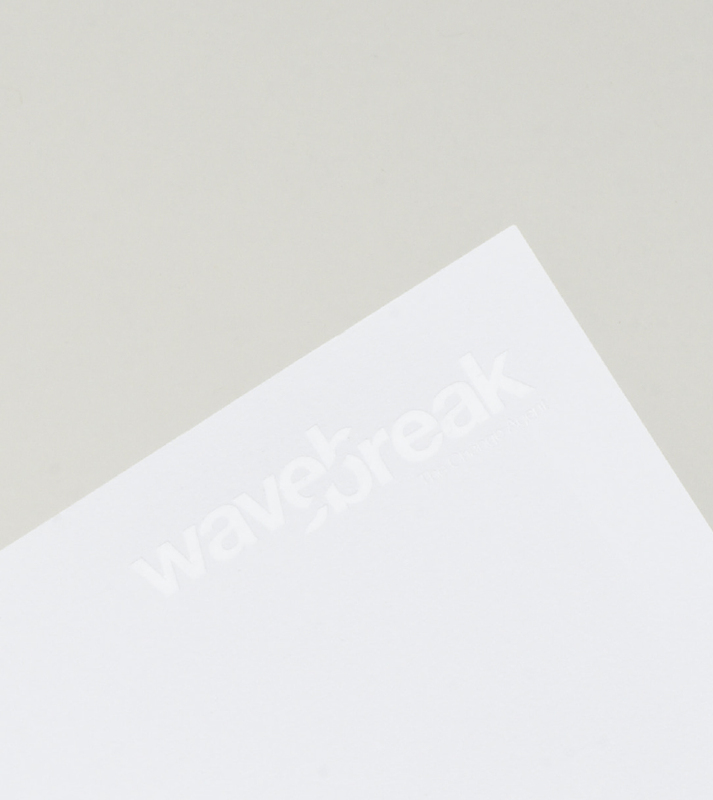 The name Wavebreak derives from the point reached by a business when there is no choice but to make a decision, no time left to stand still. 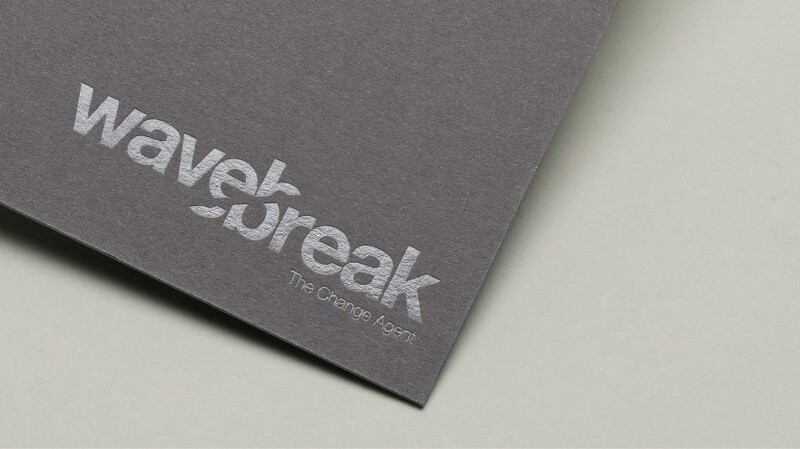 Our identity seeks to capture the stark reality of the situation, and to illustrate that it is possible to impact on this unstoppable force.